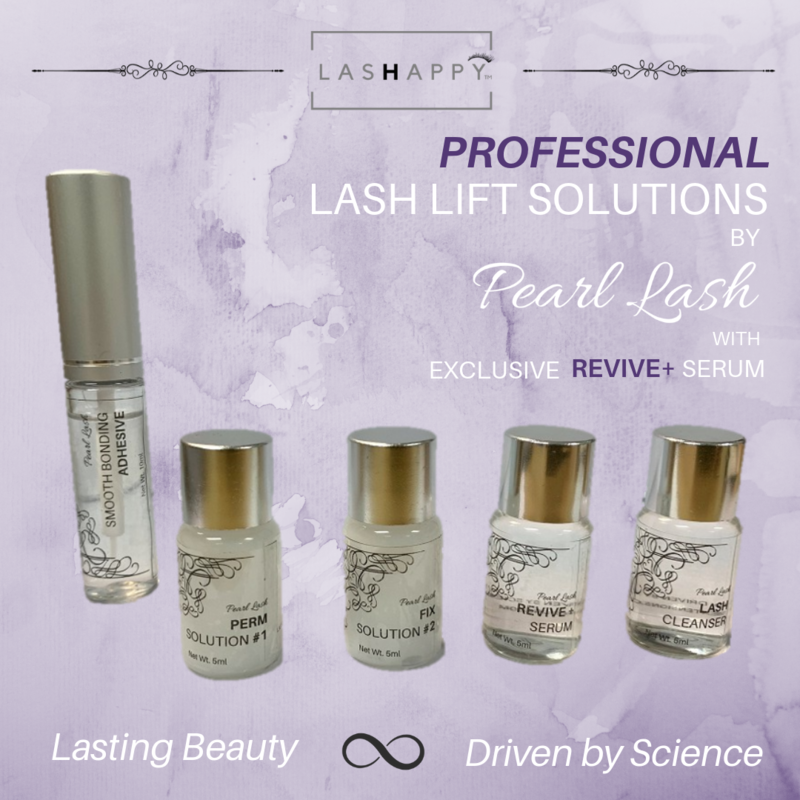 Orlando Eyelash Lift & Tint with Keratin Training Eyelash Lift & Tint Plus Keratin Treatment® Training by Pearl Lash – Eyelash Lift with the use of keratin treatment is a brand new concept brought to the US market. This training will educate students on proper consultation, safety and sanitation, product selection, eyelash lift and Keratin Treatment® application, tinting, designing, troubleshooting, as well as aftercare. A hands-on portion of the training will involve practice on a live model. Each student will be provided with a industry leading Pearl Lash training manual as well as a complete Eyelash Lift kit to take home. Upon completion of this one day class, a student will be awarded a Certificate of Completion. Keratin Treatment® benefits: * Increases the volume of natural lashes by up to 30% * Promotes longer growth of the natural lash up to 10% * Strengthens and nourishes your natural lashes Take Home Starter Kit Is Included With Your Tuition Payment.